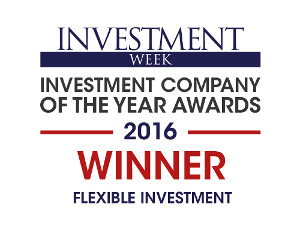 RIT Capital Partners plc has a world class Board, maintaining rigorous standards of corporate governance. You will find information about our Board committees here. You will find the profiles of Directors below. Philippe Costeletos joined the Board as a non-executive Director in July 2017 and is a member of the Valuation Committee and the Remuneration Committee. He has over 25 years’ of private investing experience spanning several investment cycles, investment types (including start-ups, growth capital, and buyouts) and geographies, including emerging markets. Philippe was formerly Chairman of International for Colony Northstar, a leading global real estate and investment management firm. Previously, he was Head of TPG Capital in Europe and served as a member of TPG’s Global Management and Investment Committees, being responsible for investment strategy during a period which included investments in TIM Hellas, where he was Chairman, and Debenhams plc, where he was a member of the Board. 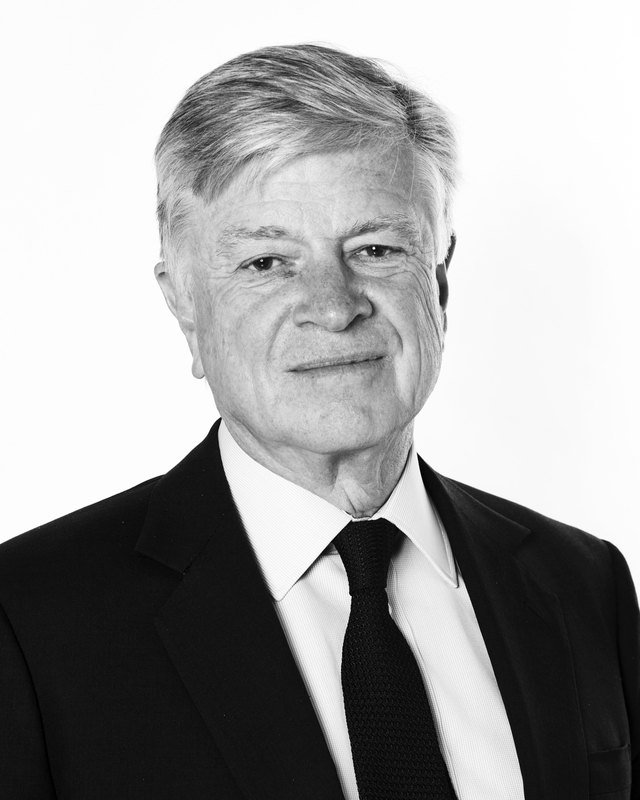 Michael Marks joined the Board of the Company as a non-executive Director in September 2004 and became its Senior Independent Director in July 2010. He is a member of the Conflicts Committee, the Nominations Committee and the Remuneration Committee. He is Chairman of MR Capital Consultants Limited and was Chairman of NewSmith Capital Partners LLP, which he founded in 2003. He was formerly Co-Head of the Global Equities business of Merrill Lynch, which he joined in 1995 and where he subsequently held positions as Chief Operating Officer of Merrill Lynch Europe, Middle East and Africa. He was subsequently named Executive Chairman. He was also Executive Vice President of Merrill Lynch & Co., Inc.
Michael began his career at Smith Bros. in 1958, where he became a director in 1975 and Chief Executive of Smith New Court in 1987. He was a non-executive director of Old Mutual plc from February 2004 to May 2007 and a non-executive director of London Stock Exchange plc until 2004. André Perold joined the Board of the Company as a non-executive Director in April 2018 and is a member of the Audit & Risk Committee. André is Co-Founder, Managing Partner and Chief Investment Officer of HighVista Strategies, a Boston based investment firm. He is a board member of the Vanguard Group, the global investment company and also serves on the Investment Committee of the Partners Healthcare System and for the Museum of Fine Arts. He was previously the George Gund Professor of Finance and Banking at the Harvard Business School where he also held senior roles including Chair of the Finance Faculty and Senior Associate Dean. 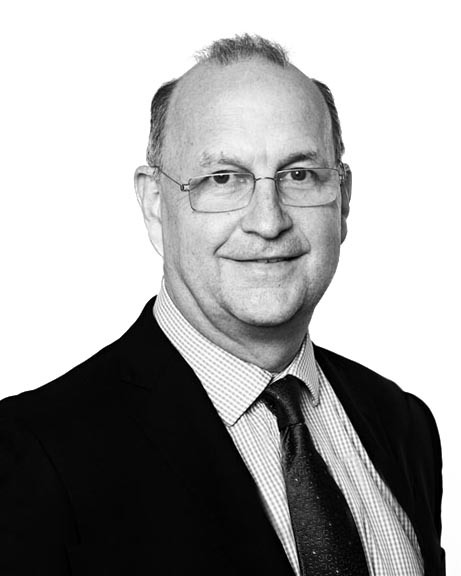 Mike Power joined the Board of the Company as a non-executive Director in January 2014 and is Chairman of the Valuation Committee and a member of the Audit and Risk Committee. He is a Fellow of the Institute of Chartered Accountants in England and Wales and Professor of Accounting at the London School of Economics and Political Science, where he is a Governor and has written extensively on risk and corporate governance issues. He was a non-executive director of St. James’s Place plc from 2005 to 2013 where he chaired the Risk Committee and was a member of the Audit Committee. He remains on the board of St James’s Place International plc, which he joined in September 2012 and was appointed as its Chairman in 2014. 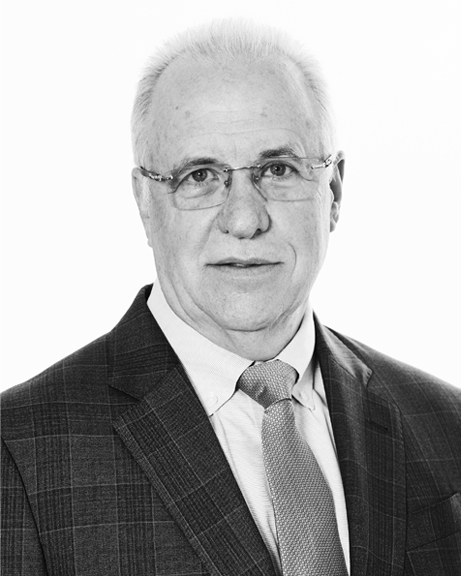 Mike has held a number of other advisory positions, including the Financial Reporting Lab Advisory Committee at the Financial Reporting Council, and the Technical Development Committee of the Institute of Risk Management. In 2016 he was elected as a Fellow of the British Academy. 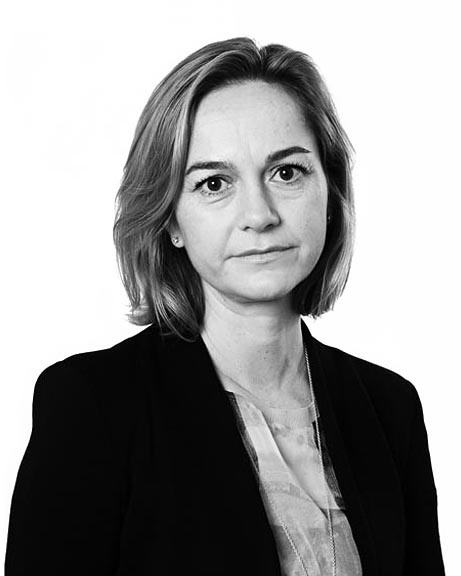 Hannah Rothschild joined the Board of the Company as a non-executive Director in August 2013. In 2015 she became chair of the Trustees of the National Gallery. In addition, she is a non-executive director of WHAM, a Director of Five Arrows Limited and serves as a Trustee of the Rothschild Foundation. Hannah is also a writer and filmmaker with a long standing career in the media. Her first novel, The Improbability of Love was published in the UK, US and ten other countries. In the 2018 Queen's Birthday Honours, Hannah was appointed Commander of the Order of the British Empire (CBE) for services to the arts and to charity. 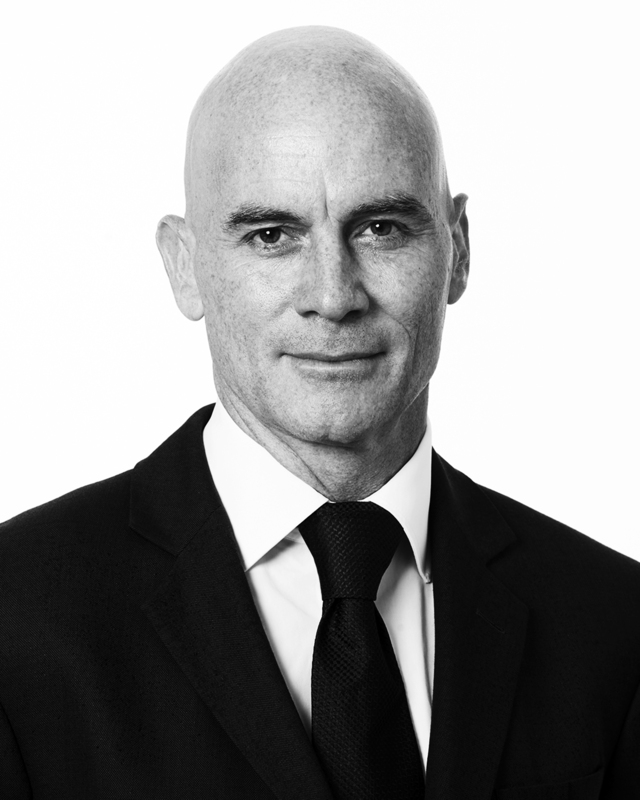 Jeremy Sillem joined the Board of the Company as a non-executive Director in April 2018 and is a member of the Audit & Risk Committee and the Remuneration Committee. He is Managing Partner and Founder of Spencer House Partners LLP, which provides corporate finance advice to asset and wealth management businesses. He is the Chairman of BioPharma Credit Plc (an investment trust). From 2000 to 2004 he was Executive Chairman of Bear Stearns International in London, prior to which he had a 28-year career with Lazard in London and New York. Amy Stirling joined the Board of the Company as a non-executive Director in February 2015 and is Chairman of the Audit and Risk Committee and a member of the Valuation Committee. She is a chartered accountant and is Chief Financial Officer of the Virgin Group. Further to the acquisition of Virgin Money by CYBG in October 2018, she was appointed as non-executive Director of Clydesdale Bank plc, CYBG plc and Virgin Money plc. Until July 2017, Amy served as a Director and Chairman of the Audit Committee of Pets at Home Group plc. She also served as the Chief Financial Officer of TalkTalk Telecom Group plc until 2013, having been with the business since its start up as part of the Carphone Warehouse Group, which she joined in 2000. 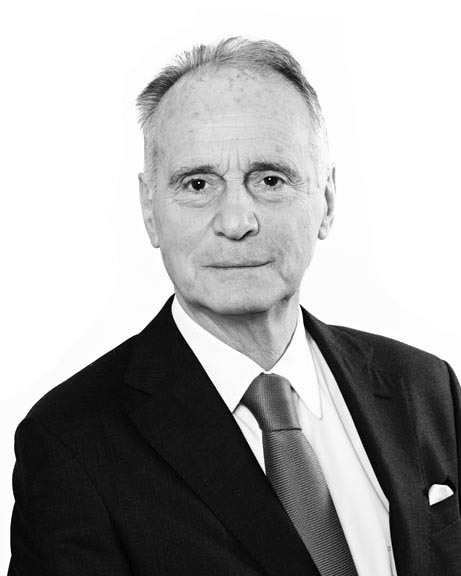 The Duke of Wellington (formerly Lord Douro) joined the Board of the Company as a non-executive Director in July 2010. He is Chairman of the Conflicts Committee and the Remuneration Committee and a member of the Nominations Committee. He has broad experience in banking and finance, having served as Chairman of Sun Life and Provincial Holdings from 1995 to 2000 and of the Framlington Group from 1994 to 2005. He was a Director of Compagnie Financière Richemont from 1999 to 2017 and is now a Senior Adviser. He served on the Board of Sanofi for 12 years until May 2014 and was a Director of Pernod Ricard for eight years until 2011. The Duke of Wellington is Chairman of Richemont Holdings (UK) Limited. 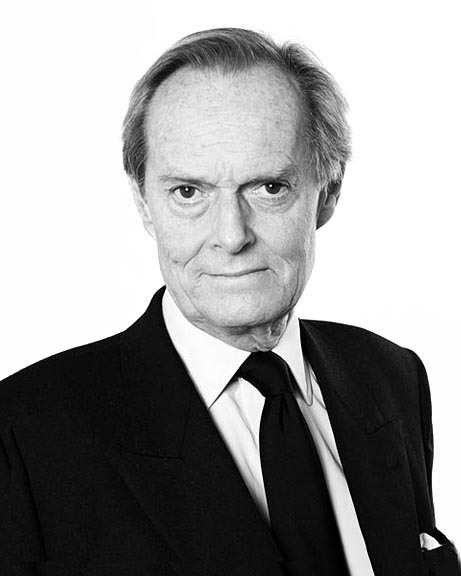 He is a member of the House of Lords and was a member of the European Parliament from 1979 to 1989. From 2007 to 2016 he was Chairman of King’s College London and since 2014 he has been a governor of Wellington College.